Farmer, MP (1958-1962), MP (1962-1963), MP (1963-1965), MP (1966-1968). Born in Bruce County, Ontario on 5 December 1894, son of John Thomas Forbes and Mary Anne Duncan, he attended school at Hepworth, Ontario and Portage la Prairie, becoming a farmer and registered seed grower at Dauphin. He married Louise Isabelle McKay on 10 July 1915. He served as Councillor of the Rural Municipality of Dauphin for 15 years. 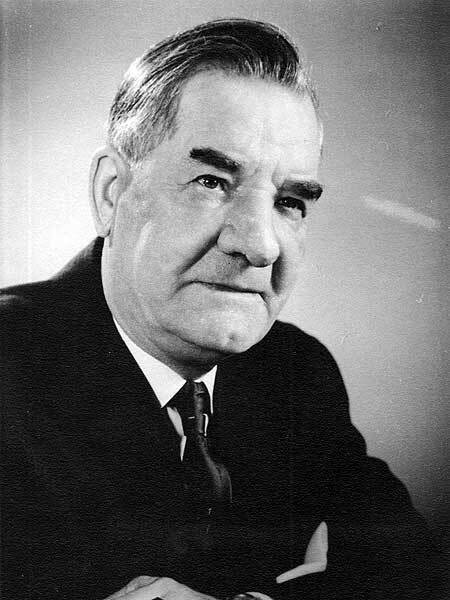 Elected to the House of Commons for Dauphin in 1958 after being defeated in 1953, he was re-elected in 1962, 1963, and 1965. He was given a Manitoba Golden Boy Award in 1970. He died at Dauphin on 9 December 1978 and was buried in Dauphin Riverside Cemetery. “Former Dauphin MP bid adieu,” Winnipeg Free Press, 13 December 1978, page 8. Obituary, Winnipeg Free Press, 16 December 1978, page 105.